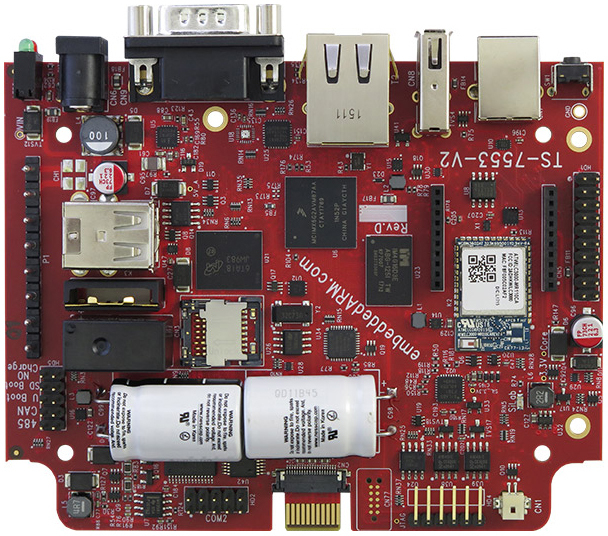 Versalogic has announced “SandCat”, a low-cost rugged new PC/104-Plus SBC. 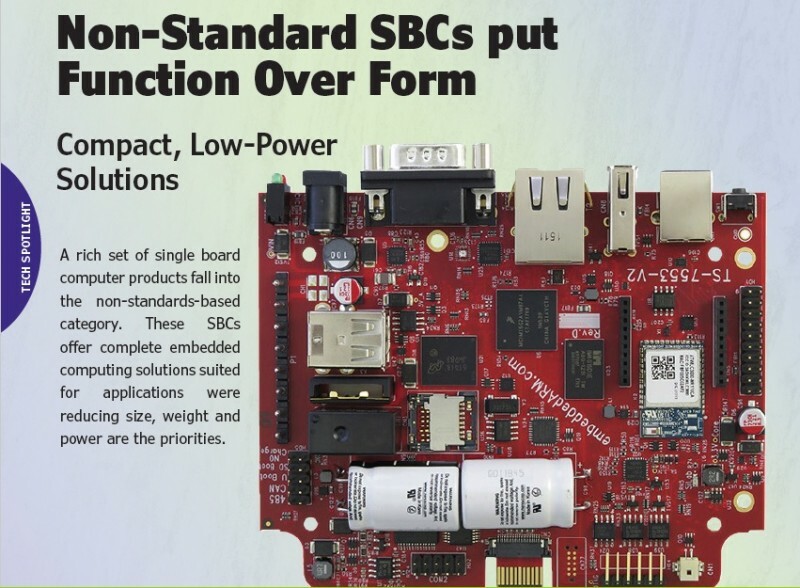 Based on Intel’s dual-core Bay Trail SoC, SandCat is an entry level PC/104-Plus SBC that provides a cost optimized performance level and I/O capability. The SandCat is designed and tested for industrial temperature (-40° to +85°C) operation and meets MIL-STD-202G specifications to withstand high impact and vibration. Latching connectors and fanless operation provide additional benefits in harsh environments. SandCat’s I/O connectivity includes a Gigabit Ethernet port with network boot capability, four USB 2.0 ports, two serial ports (RS-232/422/485), I2C, and eight digital I/O lines. 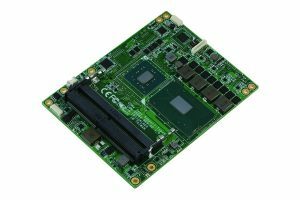 A SATA 3 Gbit/s interface supports high-capacity rotating or solid-state drives. A Mini PCIe socket with mSATA capability provides flexible solid-state drive (SSD) options. The board’s SandCat’s Mini PCIe socket allows easy on-board expansion with plug-in Wi-Fi modems, GPS receivers, and other mini cards such as MIL-STD-1553, Ethernet and analog. 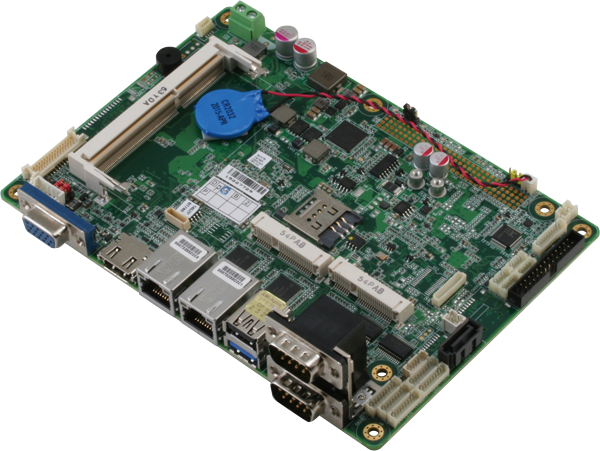 For stacking expansion using industry-standard add-on boards, the SandCat supports PC/104-Plus expansion, including ISA and PCI based modules. 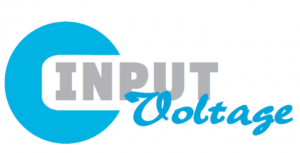 The on-board expansion site provides plug-in access to a wide variety of expansion modules from numerous vendors, all with bolt-down ruggedness. Like other Versalogic products, the SandCat is designed for long-term availability (10+ year typical production lifecycle). Customization services to help customers create unique solutions are available for the SandCat, even in low OEM quantities. Customization options include conformal coating, revision locks, custom labeling, customized testing and screening. 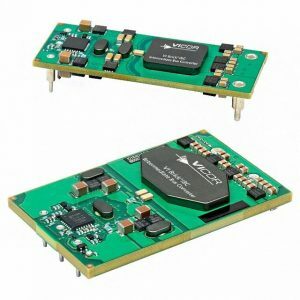 The SandCat single board computer, part number VL-EPM-39EBK, is in stock at both Versa;ogic and Digi-Key. OEM quantity pricing starts at $370. There’s a number of important legacy interface technologies—like ISA and PCI—that are no longer supported by the mainstream computing industry. In his article Wolfgang examines ways to use inexpensive microcontrollers to emulate the bus signals of legacy interconnect schemes. Many of today’s PC users have never heard of interfaces like the ISA bus or the PCI bus. But in the realm of industrial and embedded computers, they are still very much alive. Large numbers of add-on cards and peripherals are out there. Many of them are even still being manufactured today—especially PCI cards and PC/104 modules for industrial control and measurement applications. In many cases, bandwidth requirements for those applications are low. As a result, it is possible to emulate the interfaces with inexpensive microcontrollers. That essentially means using a microcontroller instead of an industrial or embedded PC host. Photo 1 – The PC/104 specifications relate to small modules, which can be stacked one above the other. To develop and bring up such a device is a good exercise in engineering education. But it has its practical uses too. 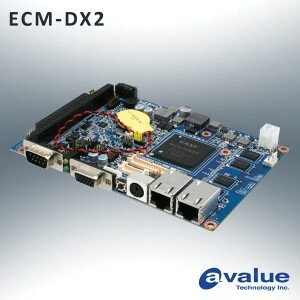 Industrial-grade modules and cards are designed and manufactured for reliability and longevity. That makes them far superior to the kits, boards, shields and so on, that are intended primarily for educational purposes and tinkering. 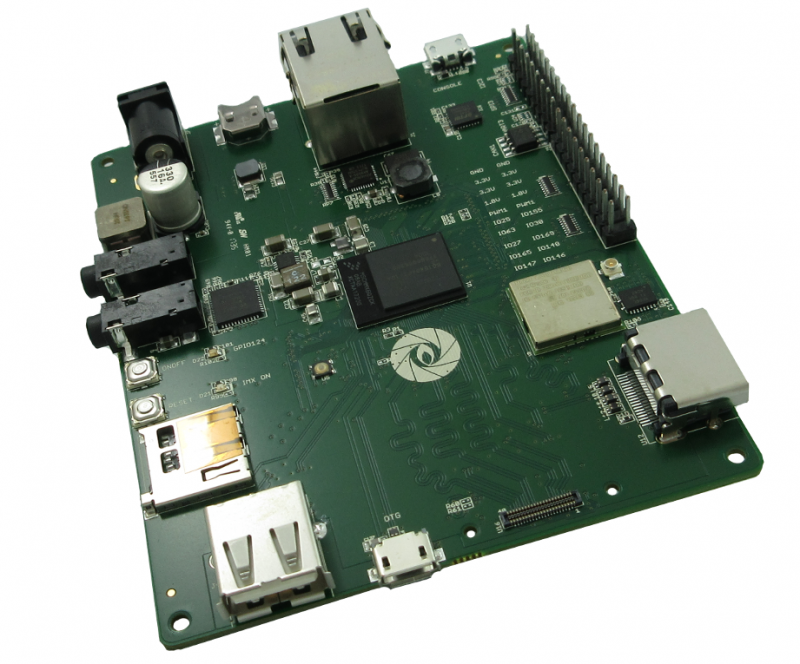 Moreover, a microcontroller platform can be programmed independently—without operating systems and device drivers. 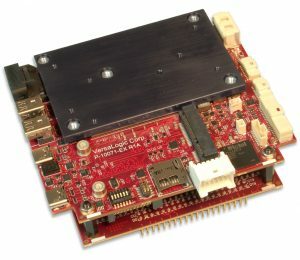 These industrial-grade boards can operate in environments that consume considerably less power and are free from the noise typical of the interior of personal computers. The projects depicted here are open source developments. Descriptions, schematics, PCB files and program sources are available for downloading. 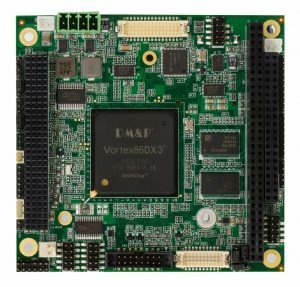 WIN Enterprises has announced the MB-83310, a PC/104 module featuring the economical DMP Vortex86 DX3-9126 processor which is mounted onboard. Power consumption of the dual-core SoC is only approximately 6W. The unit supports multiple VGA-LVDS displays with a maximum resolution of 1920×1440 at 60Hz. Operating systems support includes Microsoft Windows and Linux. The device is ideal for IIoT domain gateways, home IoT gateways, thin clients, and NAT Routers. 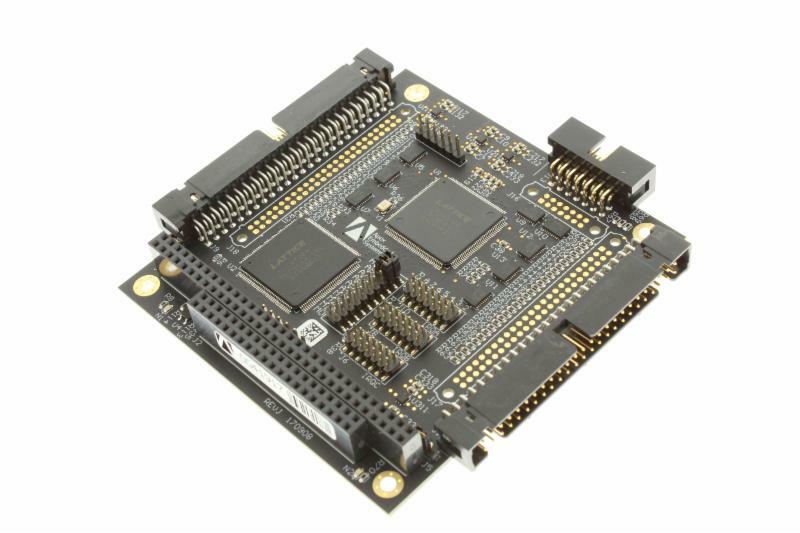 The board meets the PC/104 Specification 2.6 and supports the PC/104+ and PC/104 connector onboard. On board memory includes 2 Gbytes of DDR3L 1333. Its dual LAN connector with 2×10 pin header (1 x GbE,1 x Fast Ethernet). I/O consists of 4x USB 2.0, 2x COM Port (COM2 Port is RS-232/422/485, COM1 (RS232 only). For mass storage, there is 1x SATA Port (1×7 Pin),1xM.2 Socket (2242 only). The board’s DC 5V Power input is AT/ATX mode select by jumper. 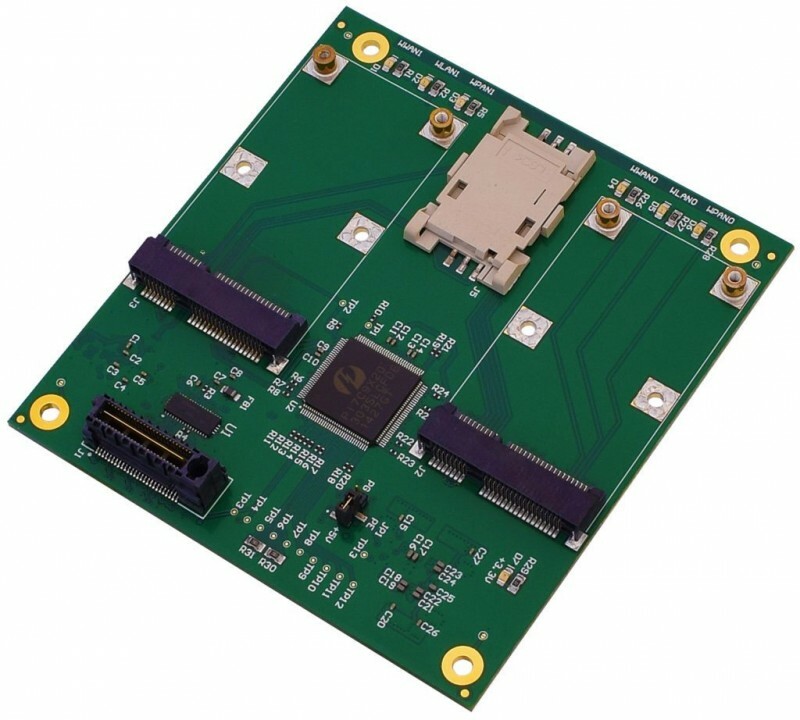 Operating temperature ranges from -20° C to 70° C.
Versalogic is now shipping the “Liger”-a new high-performance PC/104-Plus single board computer (SBC). Based on Intel’s Kaby Lake processor, Liger combines high performance processing and high performance video with moderate power consumption (12 to 14 W typical). It features hardware-level security using an on-board Trusted Platform Module (TPM) security chip, and backwards compatibility with systems using PC/104-Plus (ISA or PCI) expansion. Liger is designed for applications which require extreme CPU and video processing performance in a compact 108 x 96 mm (4.3 x 3.8″) PC/104 footprint.The Liger’s on-board TPM security chip can lock out unauthorized hardware and software access. It provides a secure “Root of Trust” processing environment for defense, medical, and industrial applications that require hardware-level security functions. Additional security is provided through built-in AES (Advanced Encryption Standard) instructions. 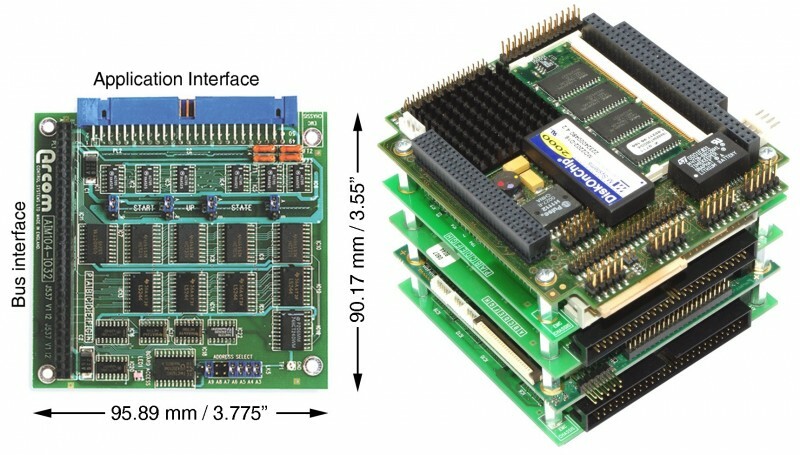 Board-level embedded computers are a critical building block around which system developers can build all manor of intelligent systems. Circuit Cellar’s Embedded Boards themed newsletter is coming to your inbox tomorrow. 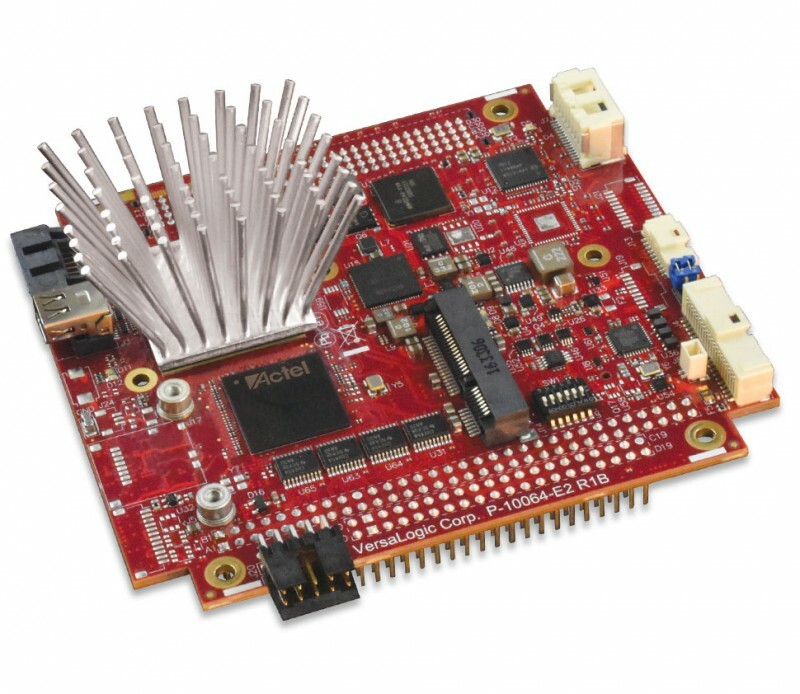 The focus here is on module types like Arduino, Raspberry Pi, COM Express, and other small-form-factor modules that ease prototyping efforts and let you smoothly scale up to production volumes. SCIDYNE has been designing and manufacturing electronic products for more than two decades. 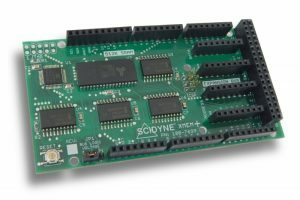 Headquartered in the United States, SCIDYNE serves both domestic and international OEM customers by being a trusted and reliable source of high-quality embedded system products. SCIDYNE’s line of PC/104 peripherals can be found in many diverse and demanding applications (e.g., industrial automation, medical equipment, and aerospace). Recent trends in the embedded market including the growing maker culture, powerful low-cost development platforms, and collaborative development has provided additional opportunities to offer new products designed especially for these segments. Why Should Circuit Cellar Readers Be Interested? The XMEM+ plugs onto an ordinary Arduino MEGA2560 and boosts available SRAM to over 512K. By increasing SRAM, the MEGA becomes much more capable in sophisticated applications. The SRAM is organized as 16 banks of 32K each. On-board high-speed logic simplifies bank-switching management. The active 32K bank seamlessly follows the internal 8K SRAM making 40K available at any time. Also included is a fixed 23K expansion bus for prototyping off-board parallel circuitry. Buffered control, data, and address signals are fully accessible. The operating logic level for all buffered signals is configurable as 3.3 or 5 V for proper translation when working with modern mixed voltage circuitry. The XMEM+ operates at the full 16-MHz system clock speed. Additional details are available at: www.scidyne.com/hpb7699.html.